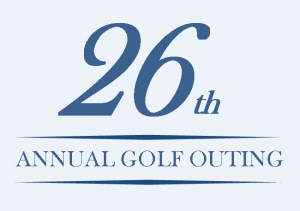 GRSLB&G hosted its 26th Annual Golf Outing at Fiddler’s Elbow Country Club | Golden Rothschild Spagnola Lundell Boylan Garubo & Bell P.C. 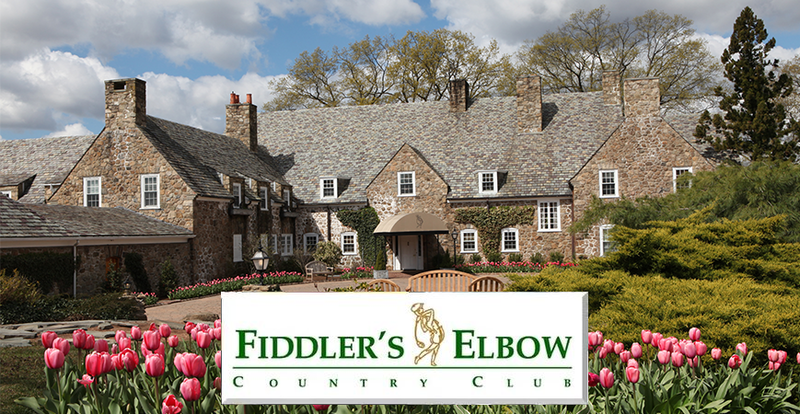 On May 4, 2017, Golden, Rothschild, Spagnola, Lundell, Boylan & Garubo, P.C., held their 26th Annual Golf Outing at Fiddler’s Elbow Country Club in Bedminster, New Jersey. The event was an incredible success and on behalf of the Firm, we would like to thank our partners for spending the day with us. We appreciate your continued loyalty, support, and friendship!